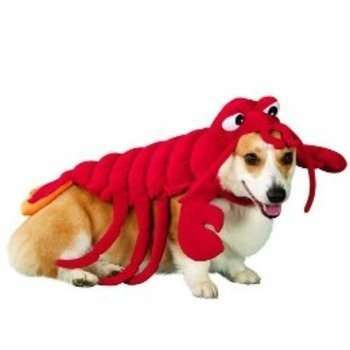 When it comes to spoiling their pets, owners are often unashamed of the amount of toys and outfits they purchase for their little critters, and these outrageous pet costumes are some great examples of extreme outfits people are clamouring to acquire. While dressing up your canine or kitty companion may serve to provide some warmth for your pet, these clothing designs are more for visual aesthetic than practical usage, turning your furry friend into a cute version of another animal or pop culture icon. 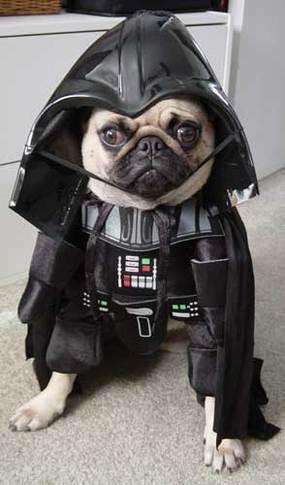 From puppy costumes that resemble villainous characters from the Star Wars films to cat outfits that look like superheros, these outrageous pet costumes will certainly attract owners looking to have some fun with their furry friends. Perfect for Halloween or themed parties, these outrageous pet costumes will certainly make your critter stand out from the crowd.